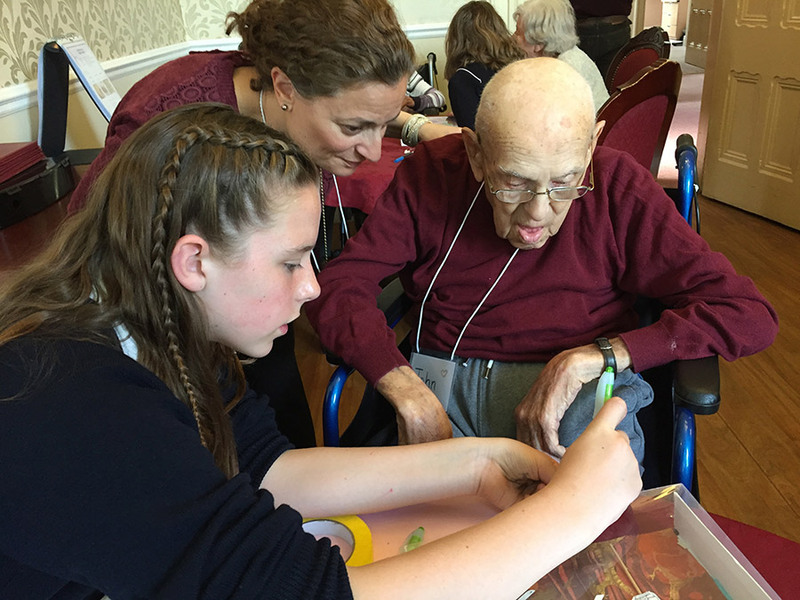 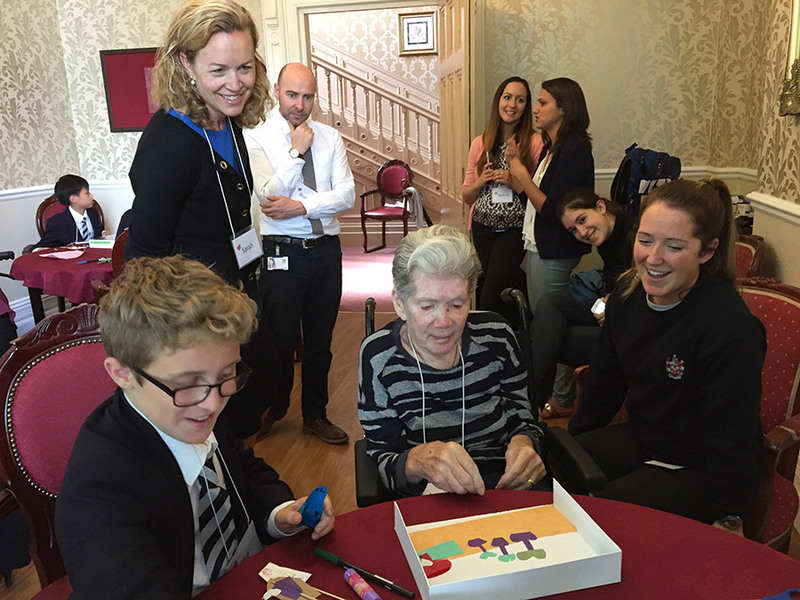 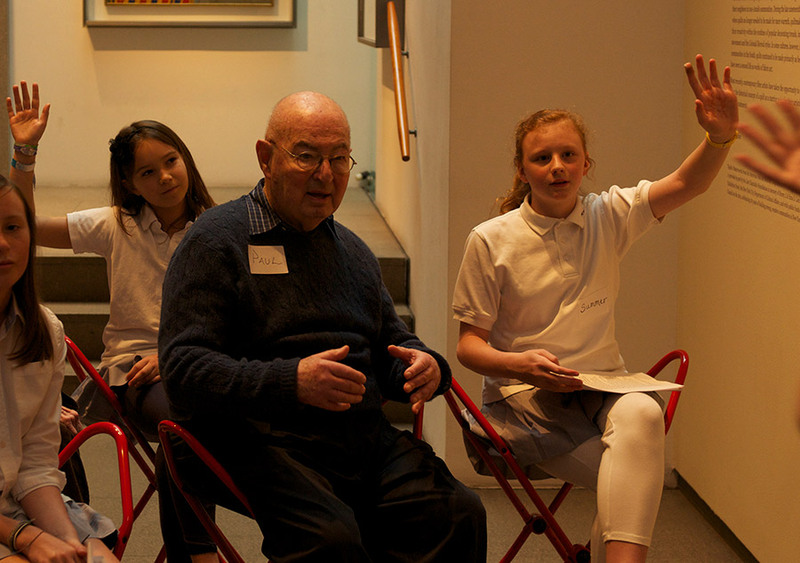 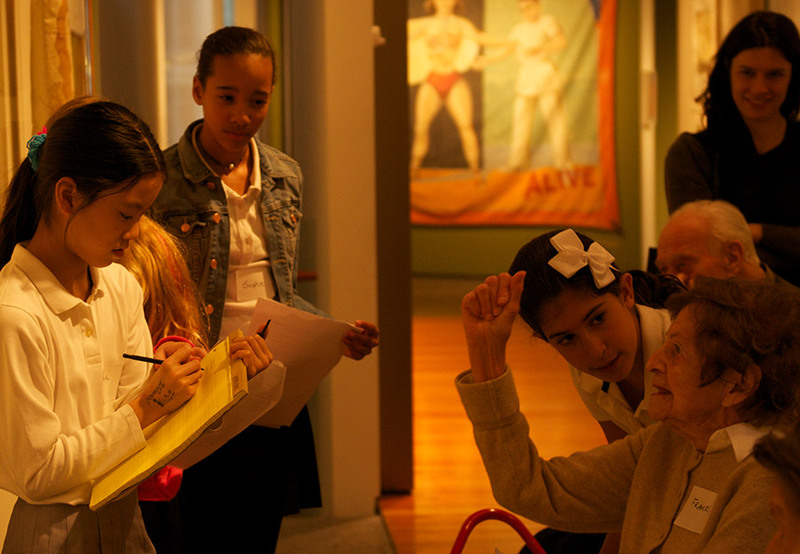 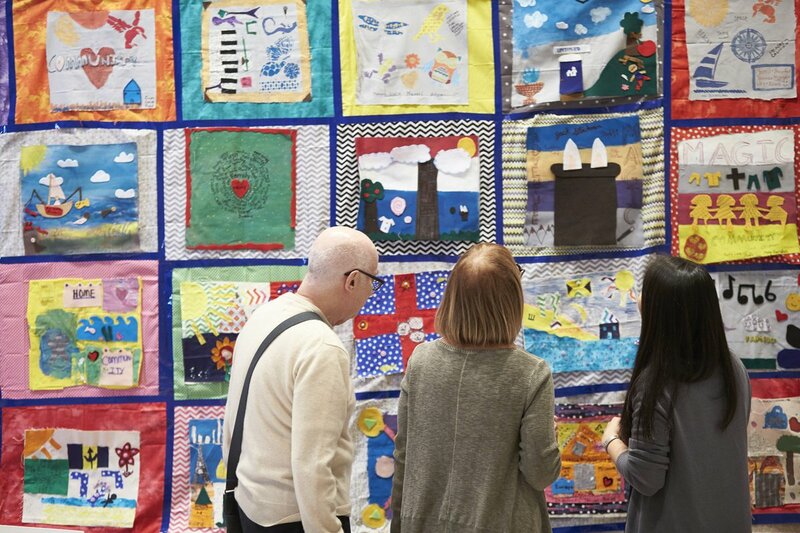 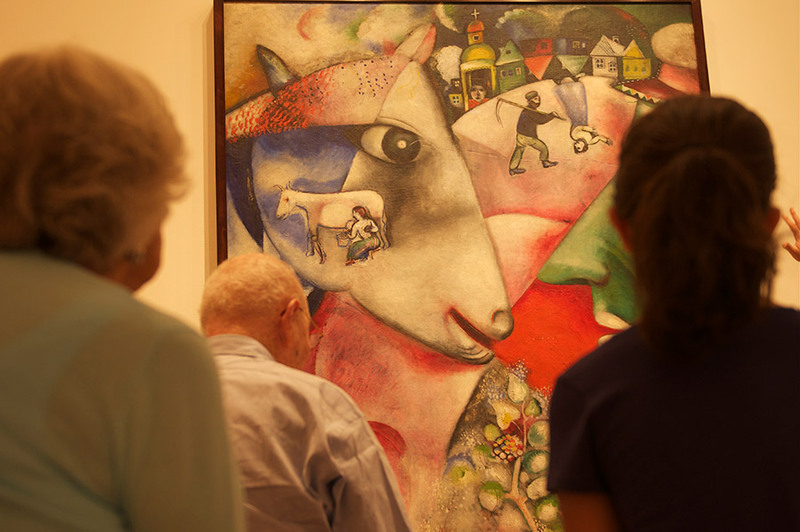 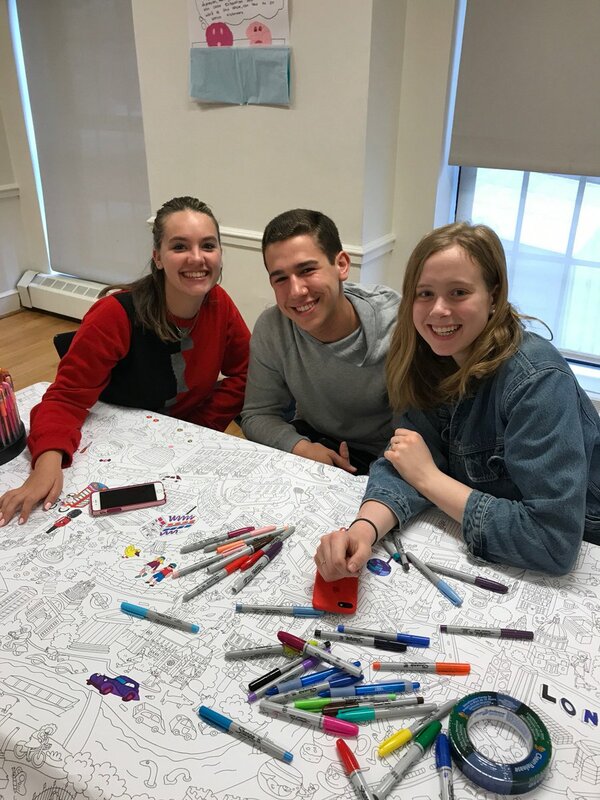 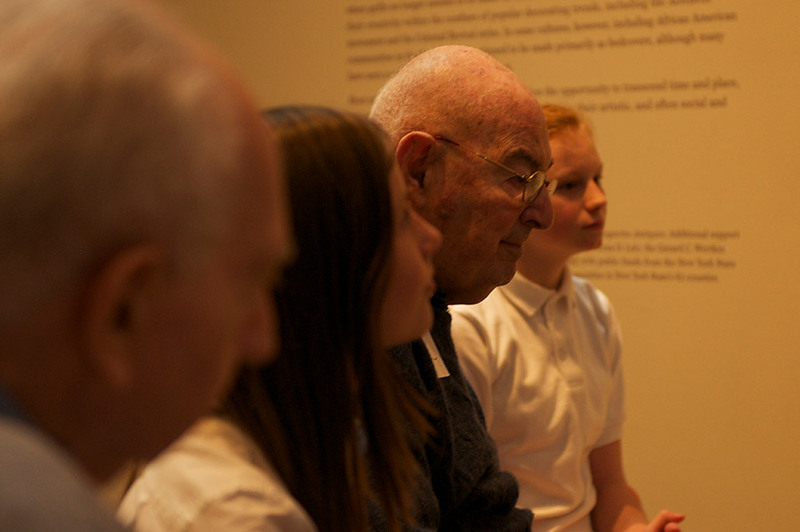 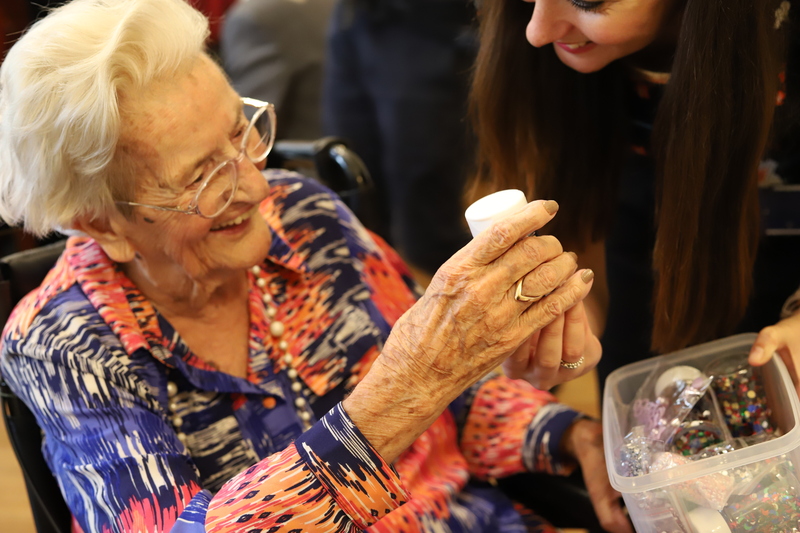 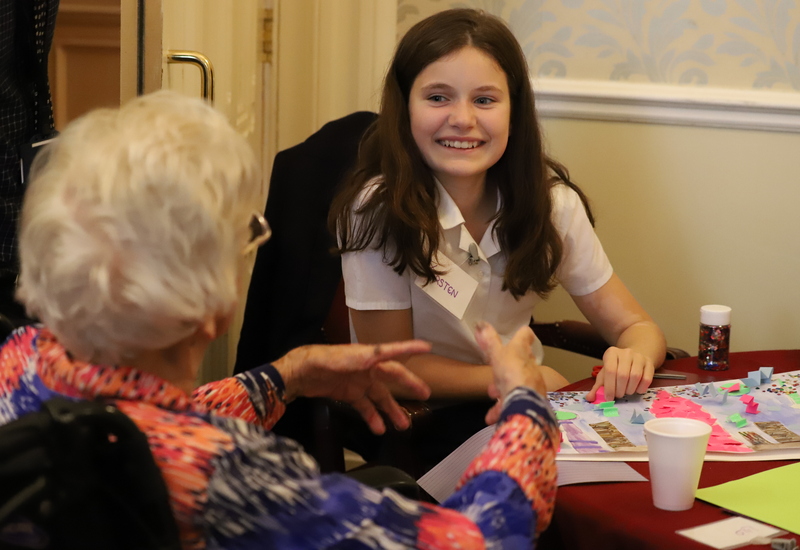 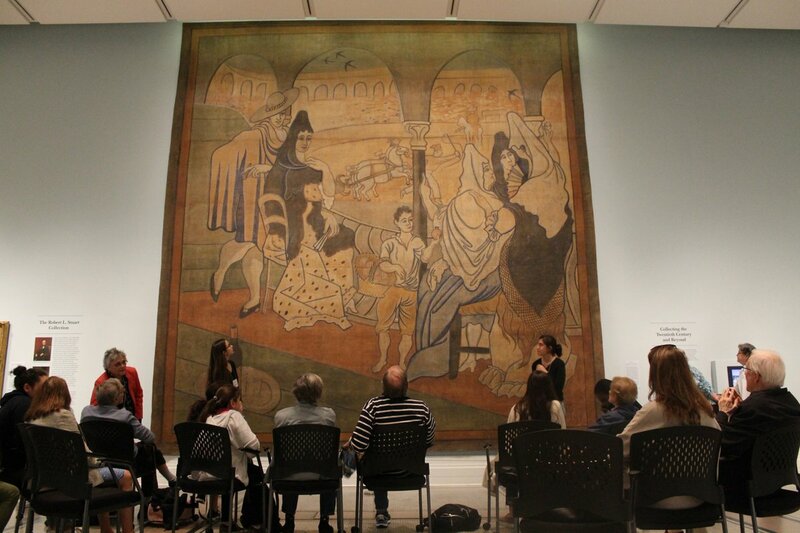 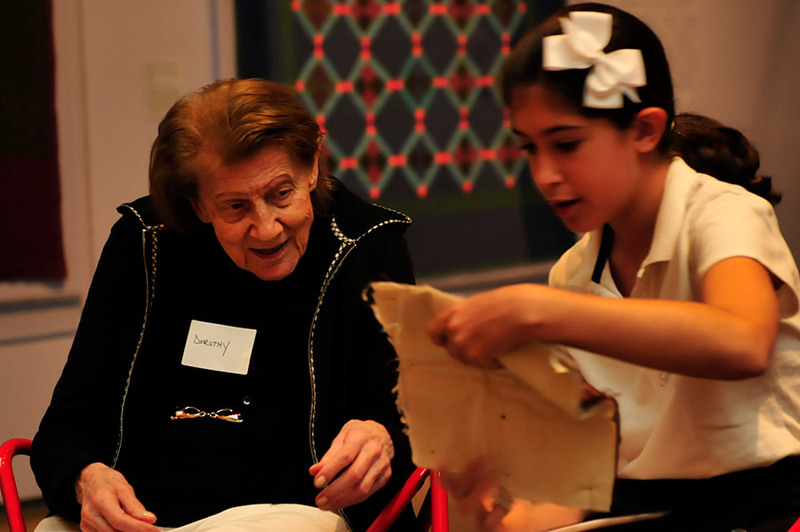 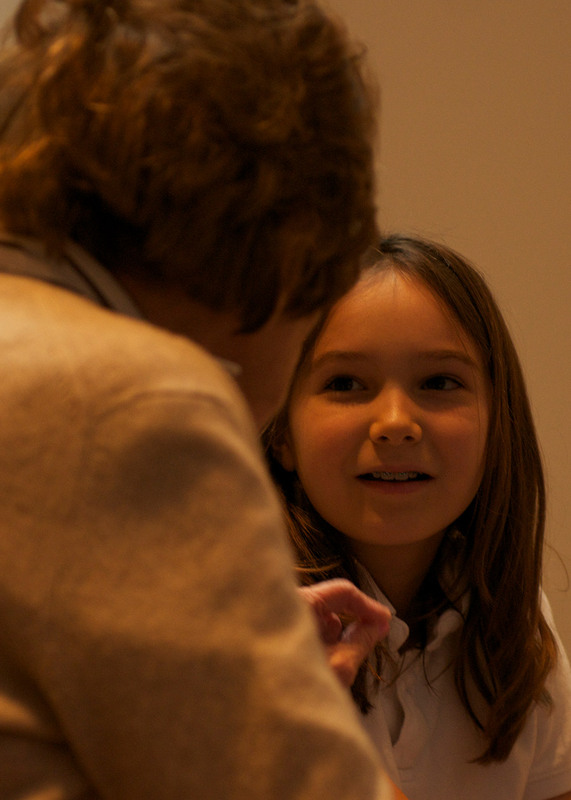 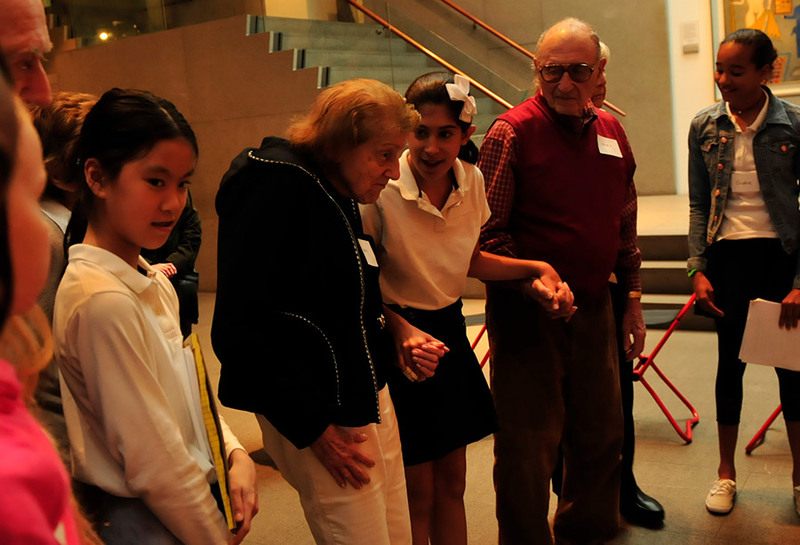 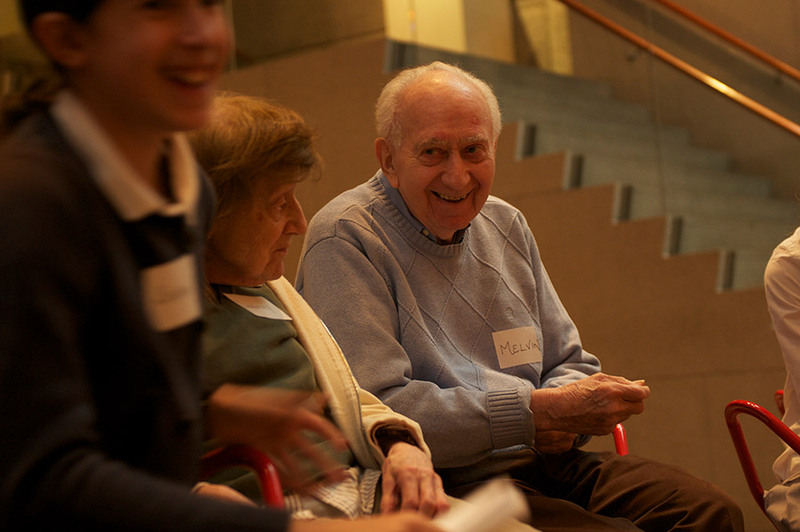 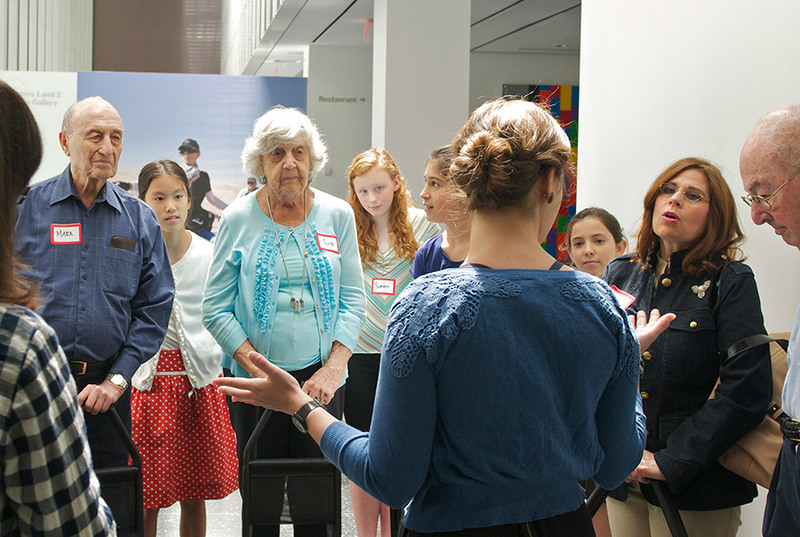 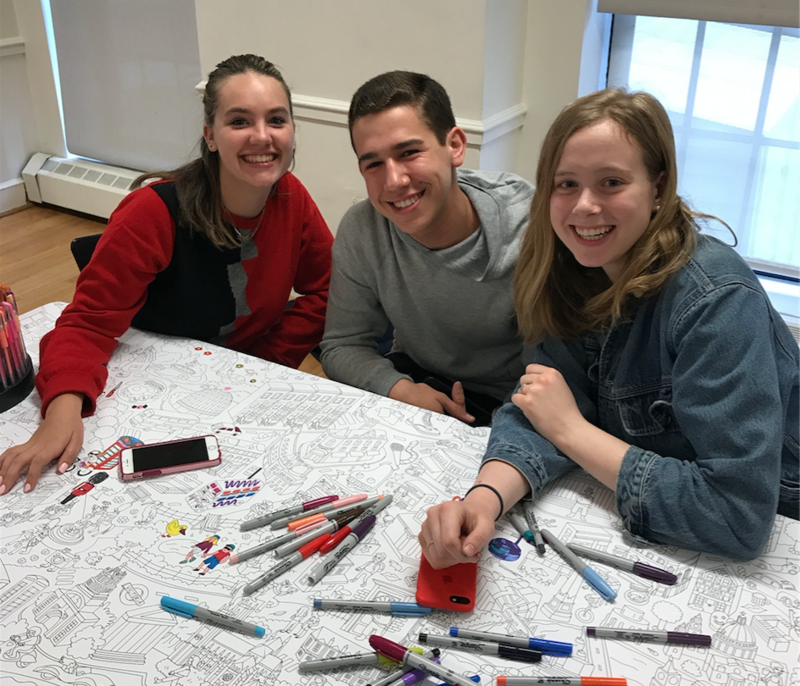 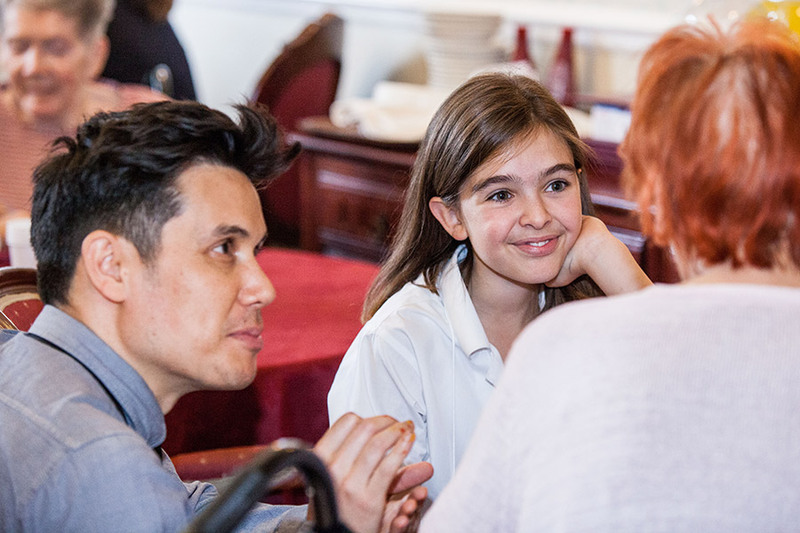 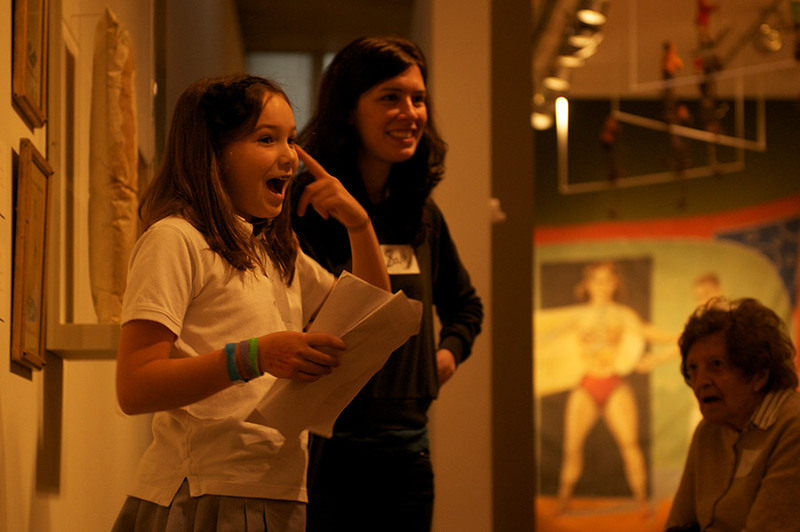 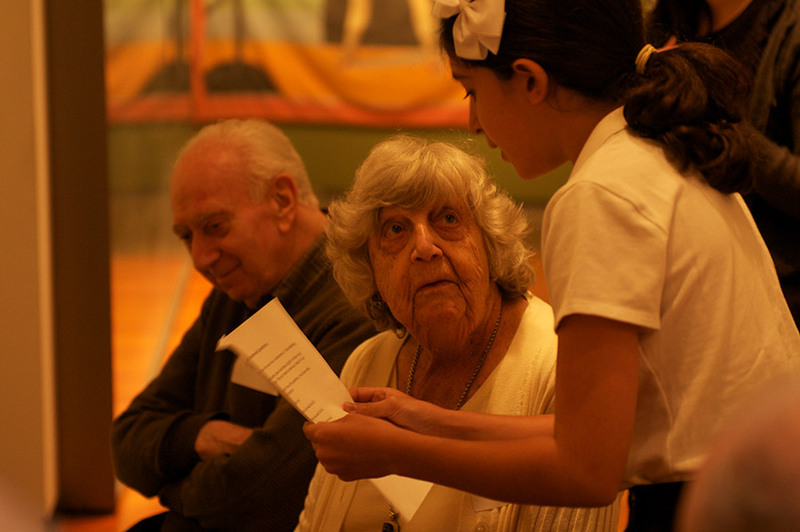 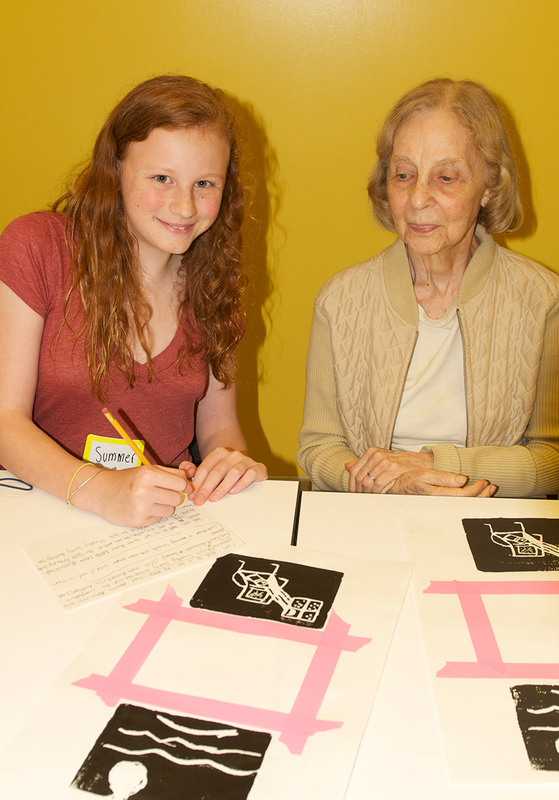 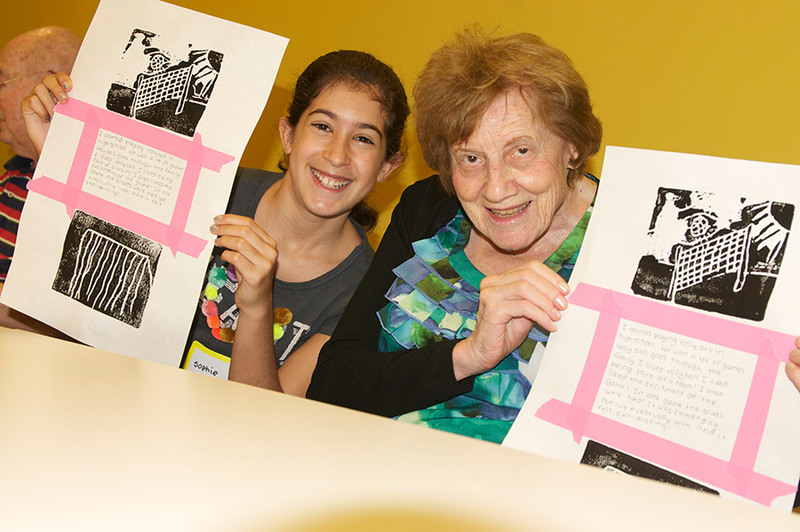 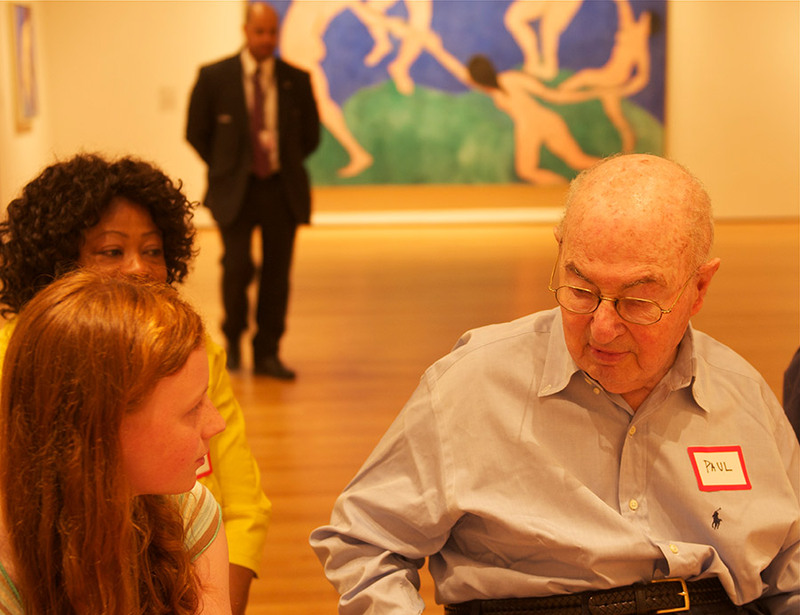 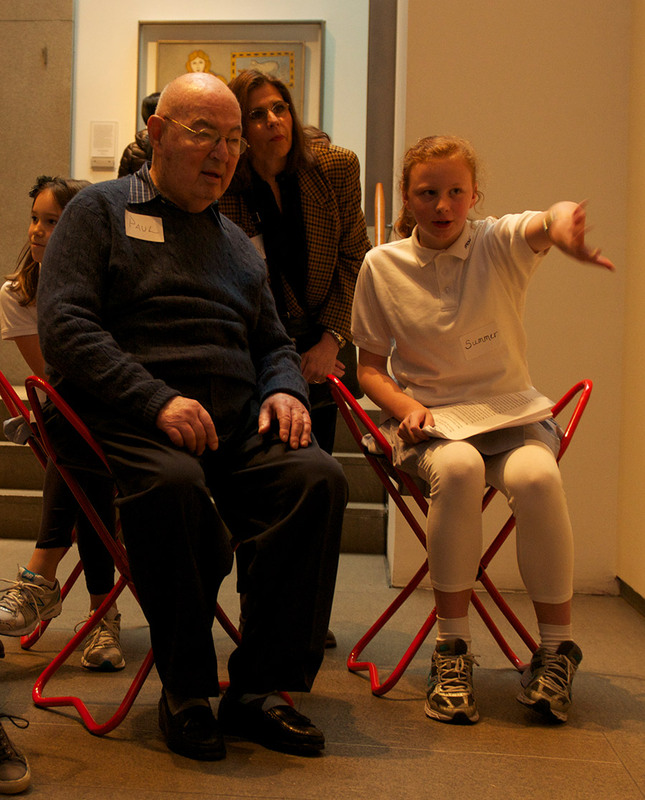 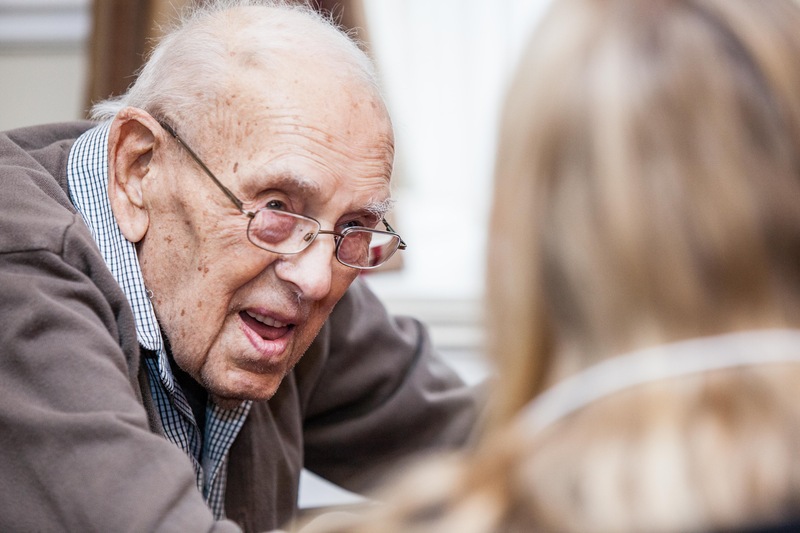 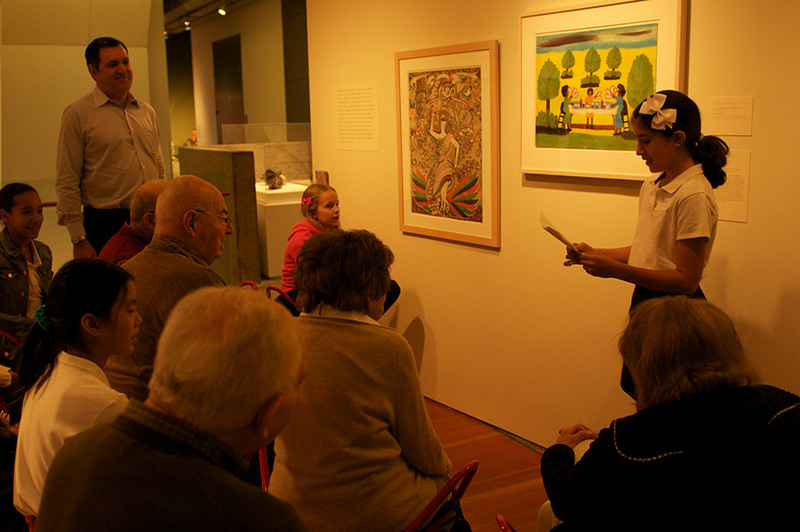 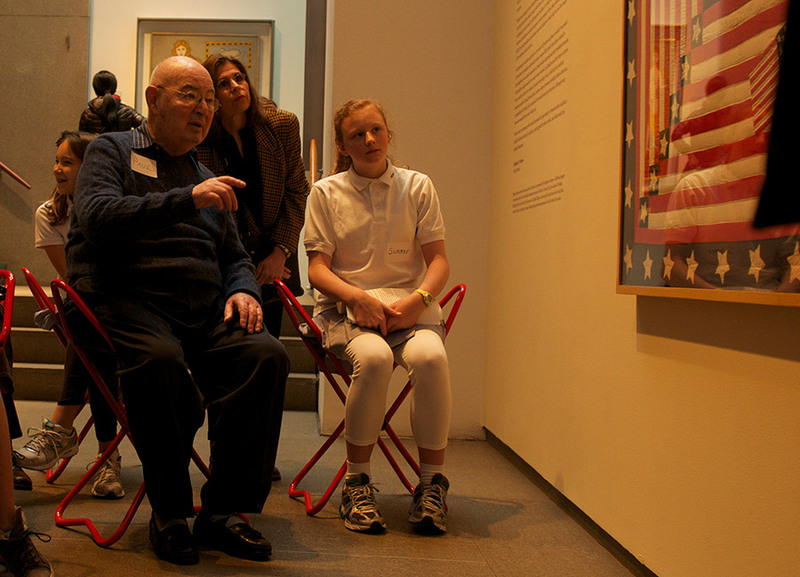 We connect trained middle school students and adults with Alzheimer’s in immersive, arts-based programs. 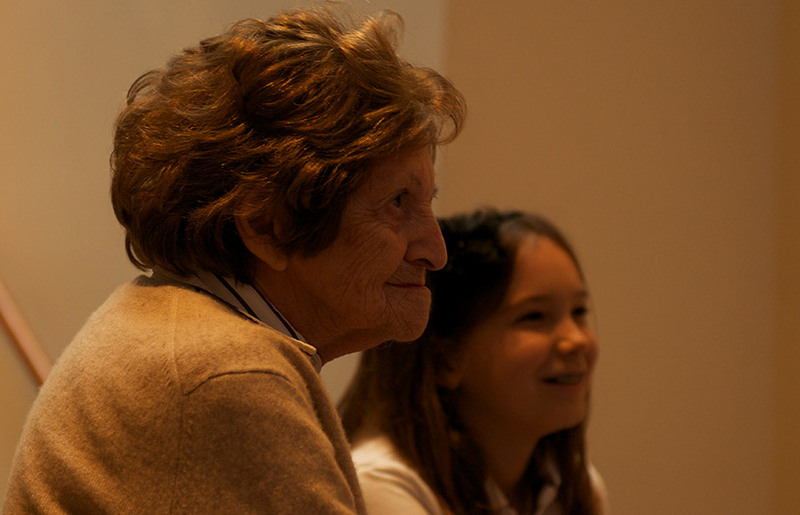 It impacts three generations and ripples through entire communities. 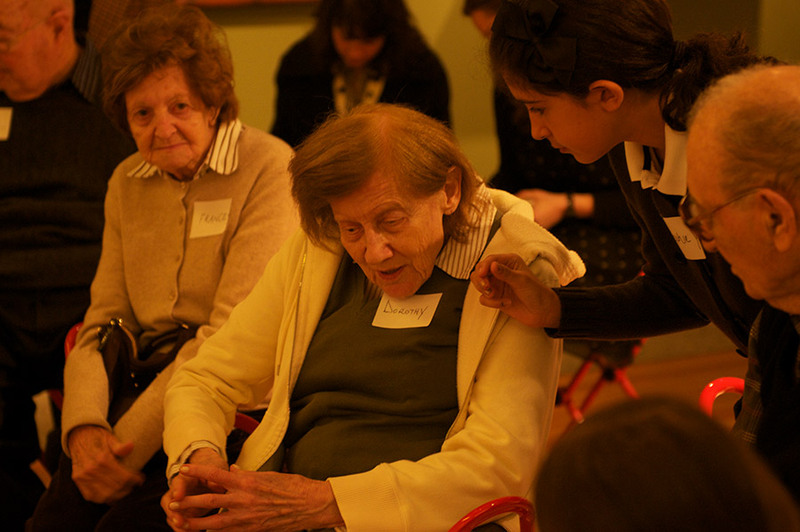 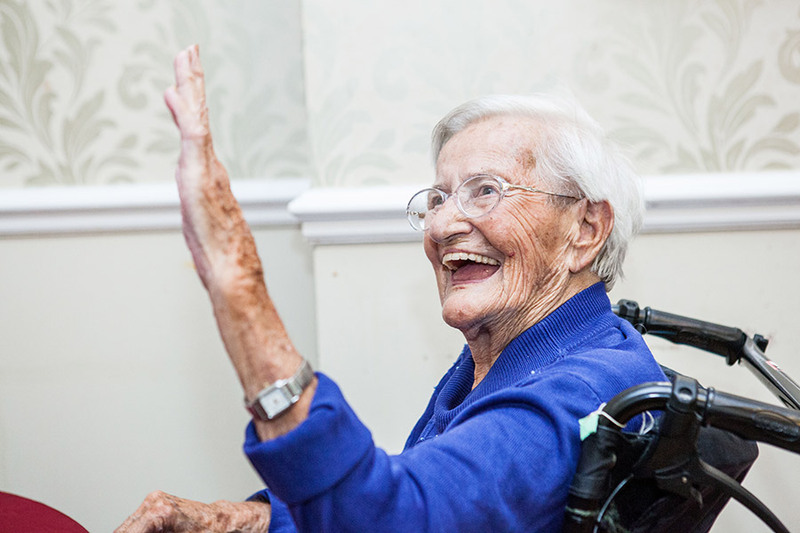 The 47 million people living with some form of dementia and the millions who will soon join their ranks need our help! 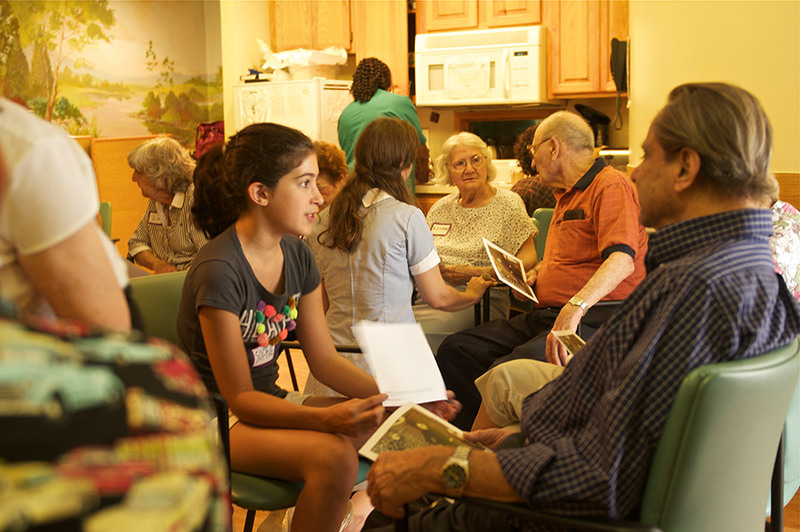 There are not enough stimulating programs or trained professionals and the escalating $818+ billion annual cost of care is not sustainable. 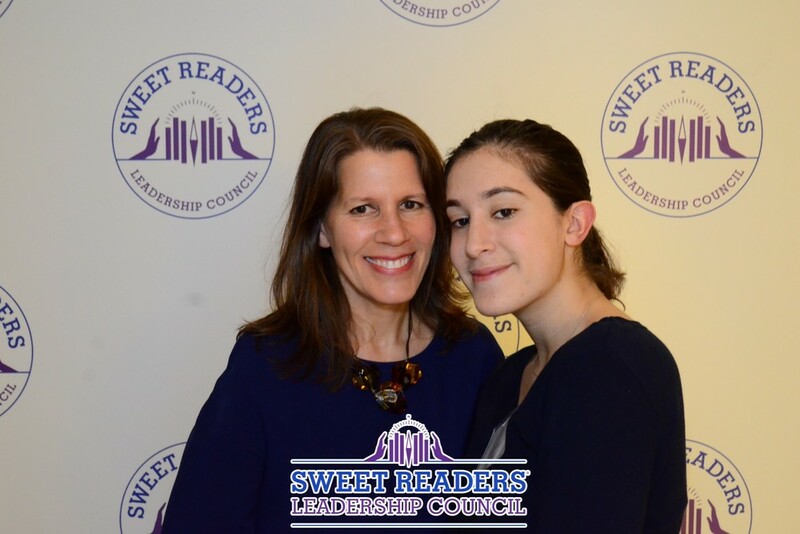 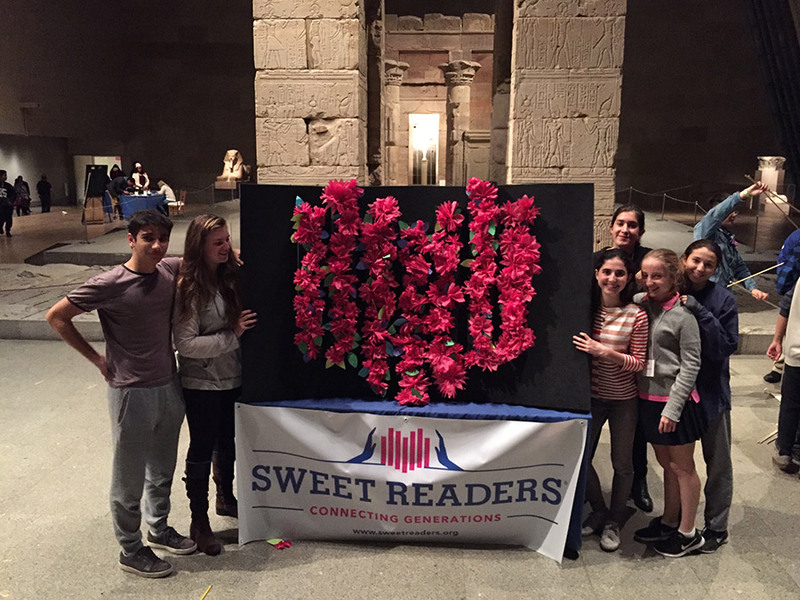 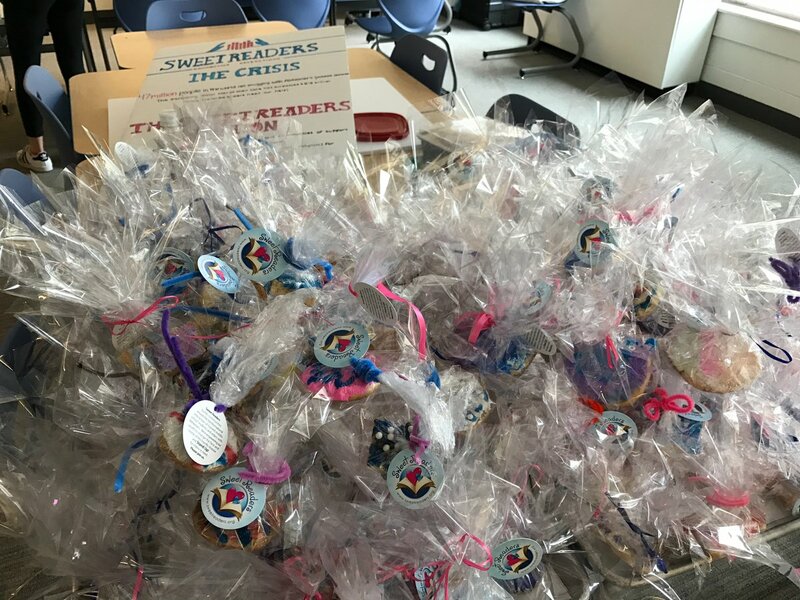 Learn More Why Sweet Readers? 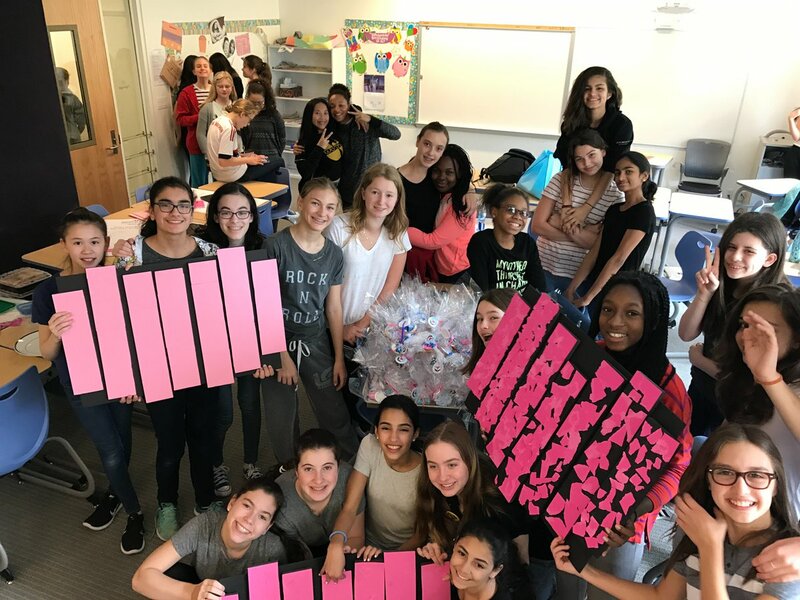 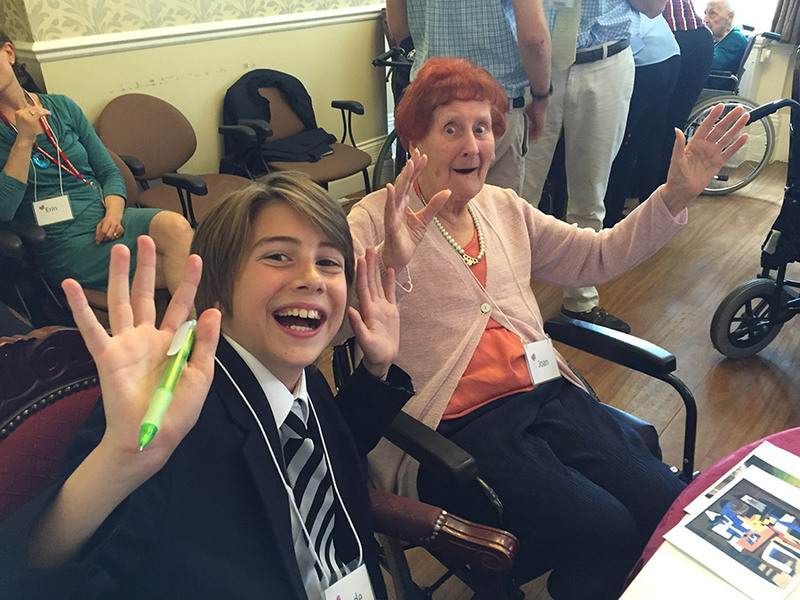 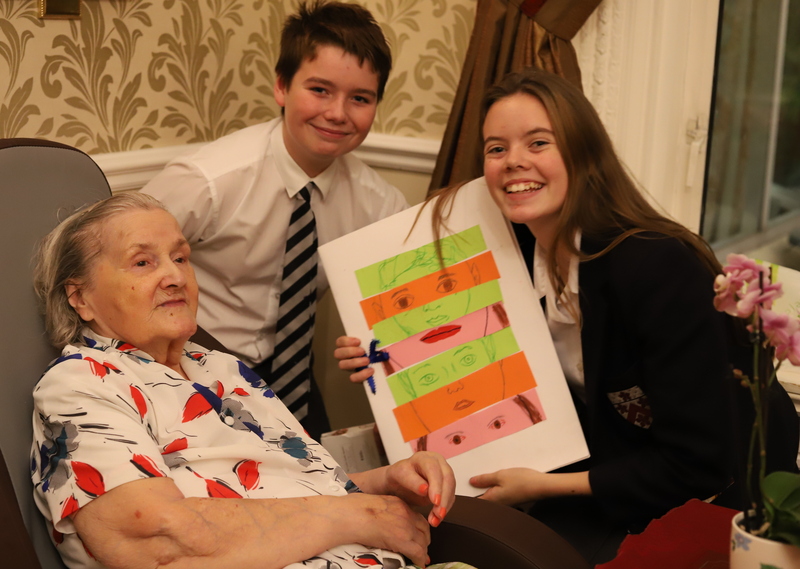 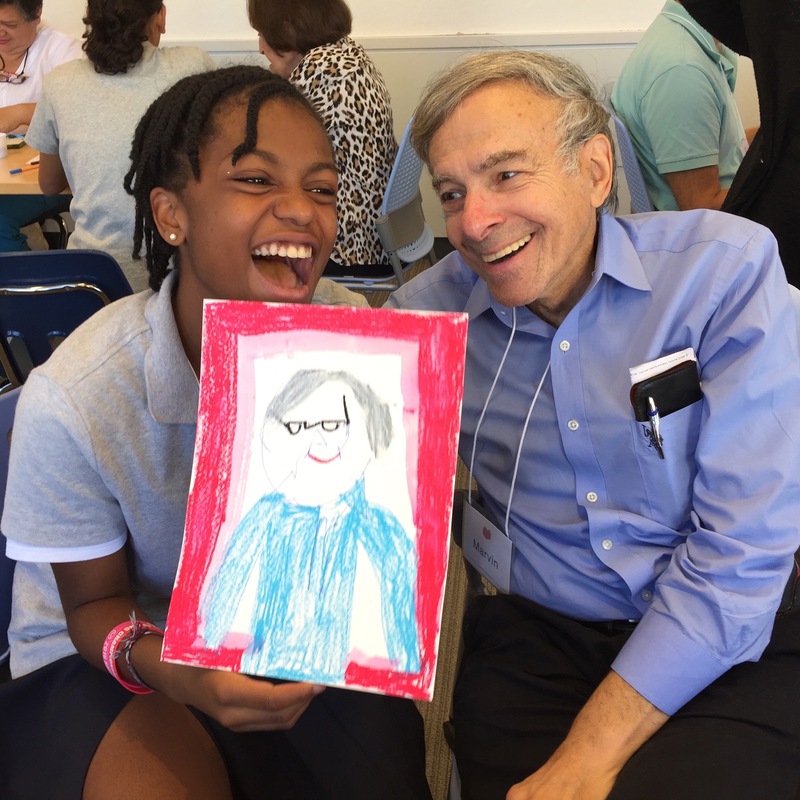 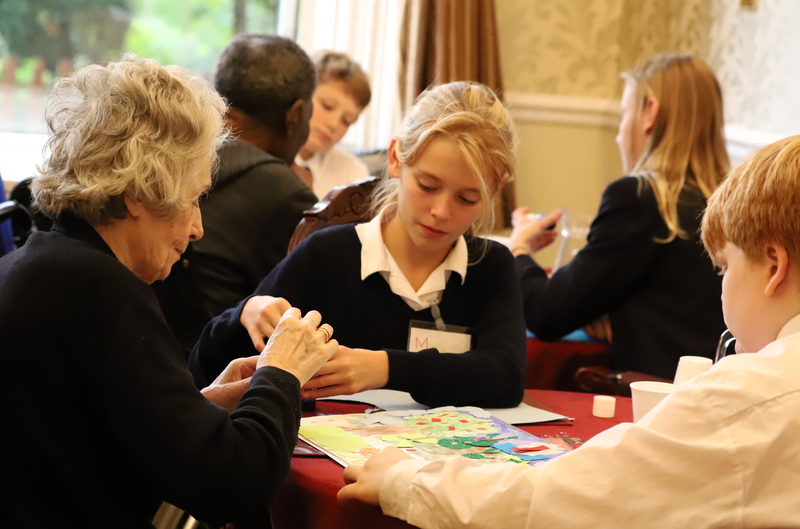 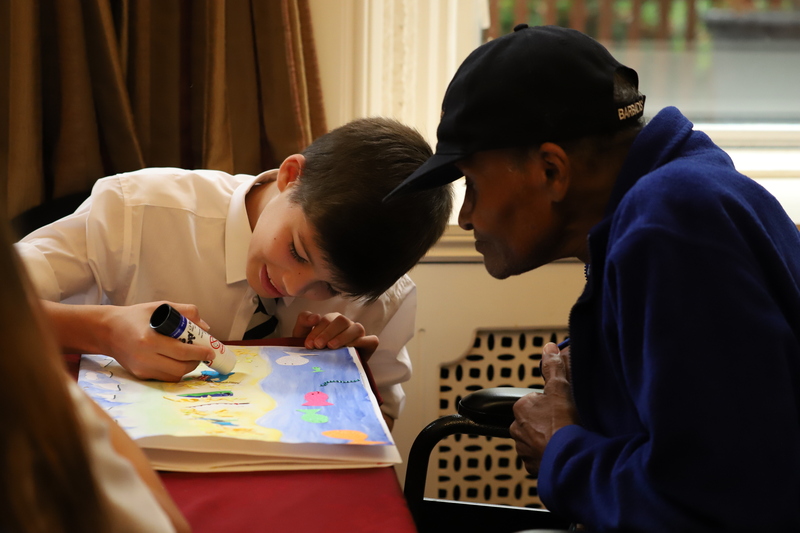 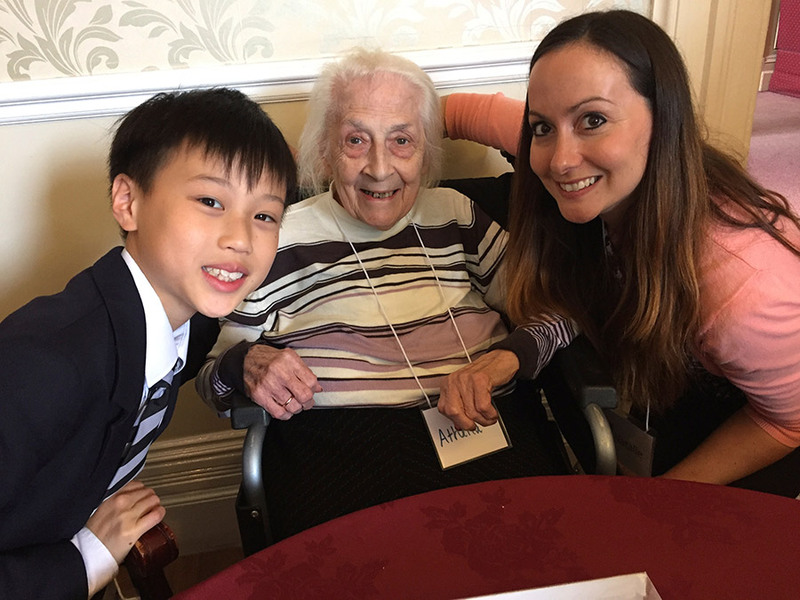 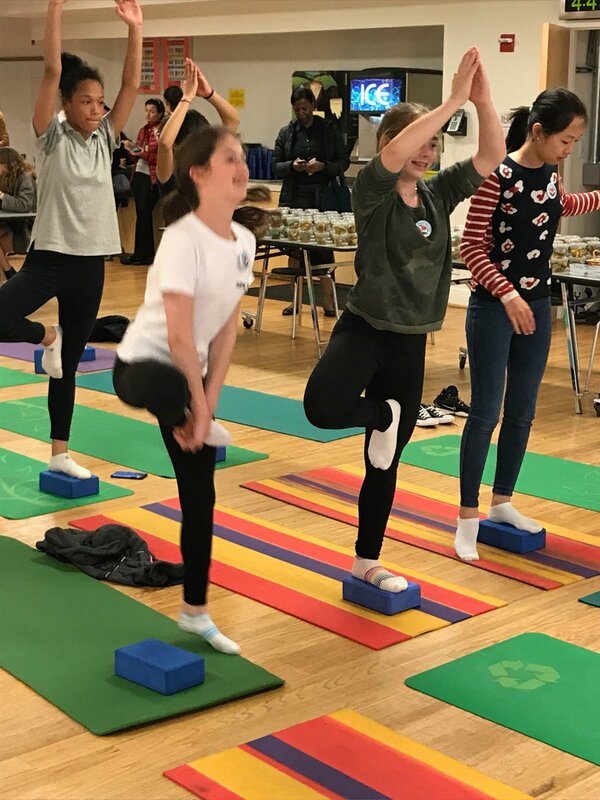 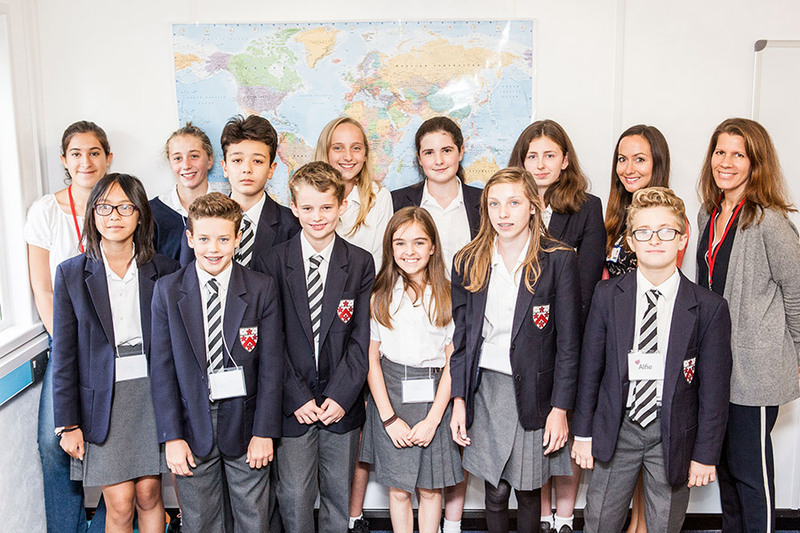 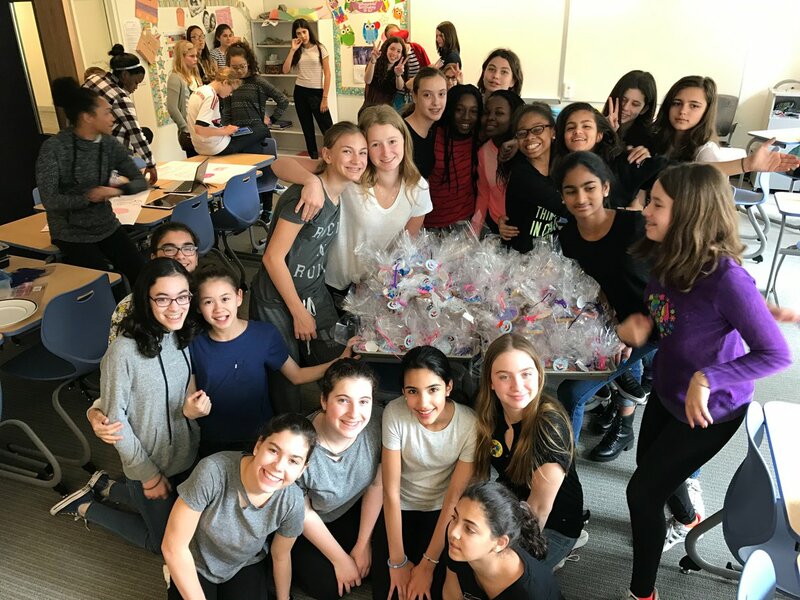 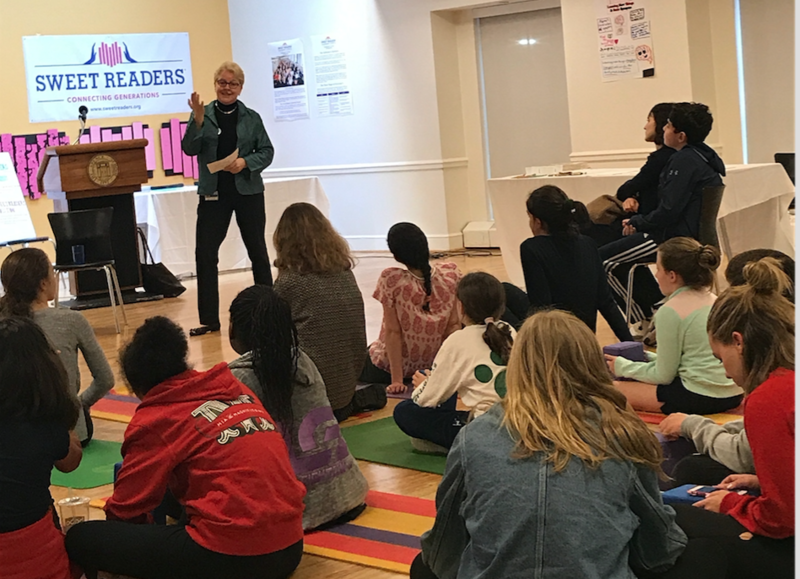 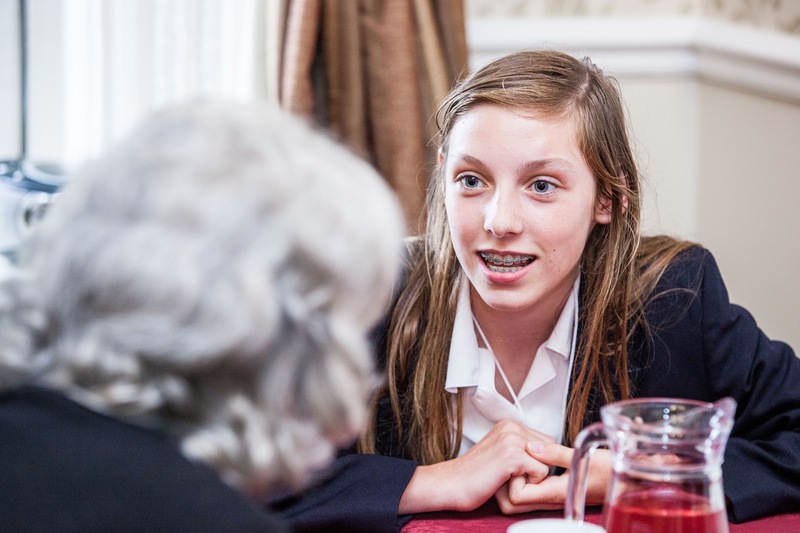 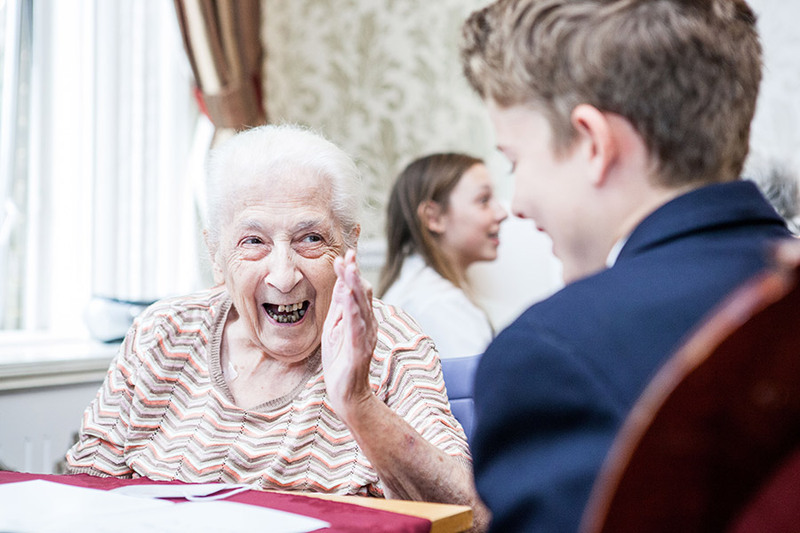 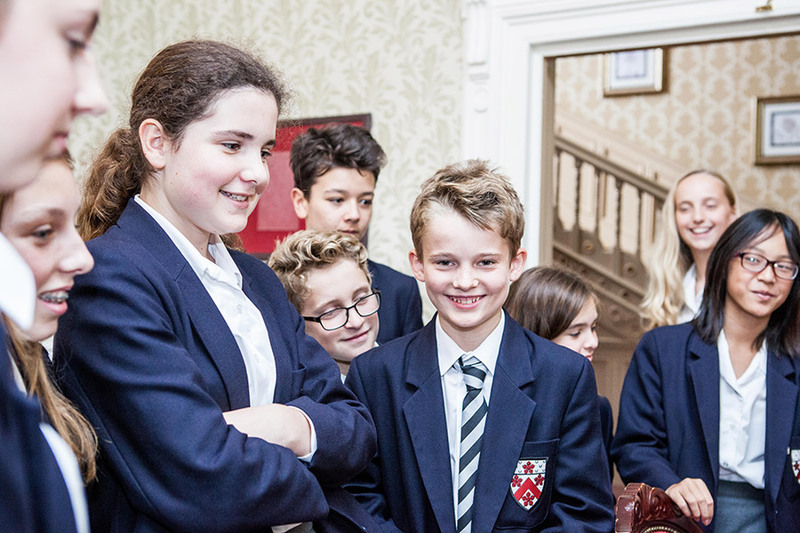 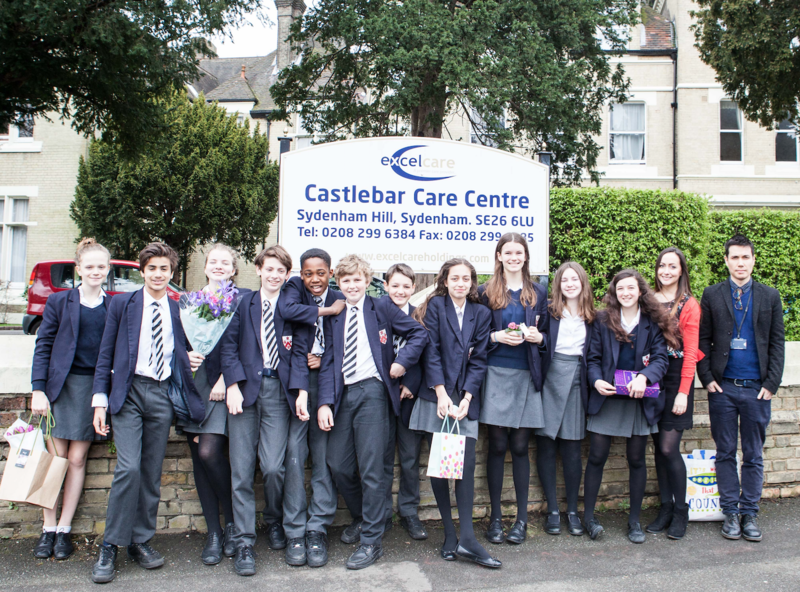 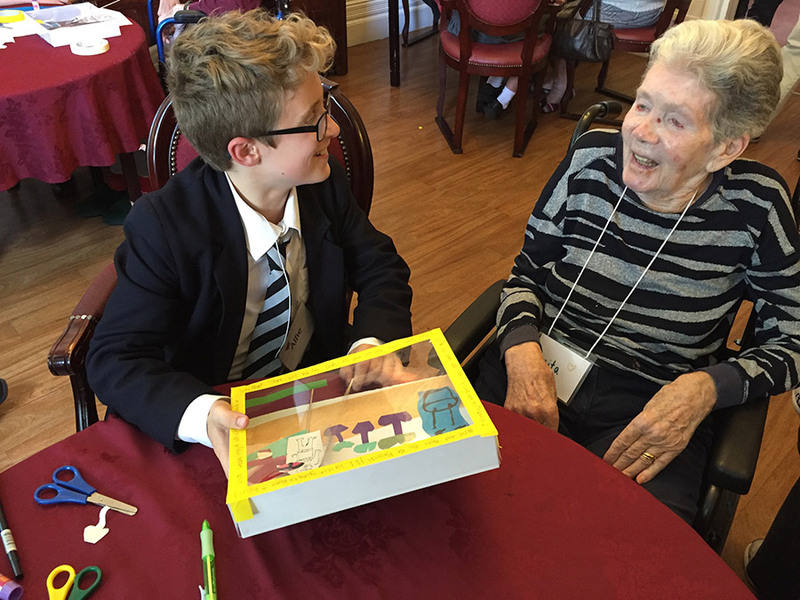 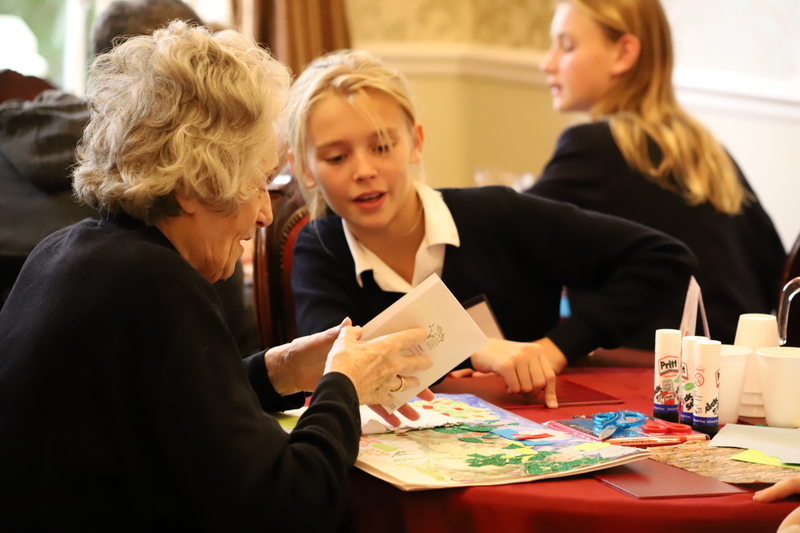 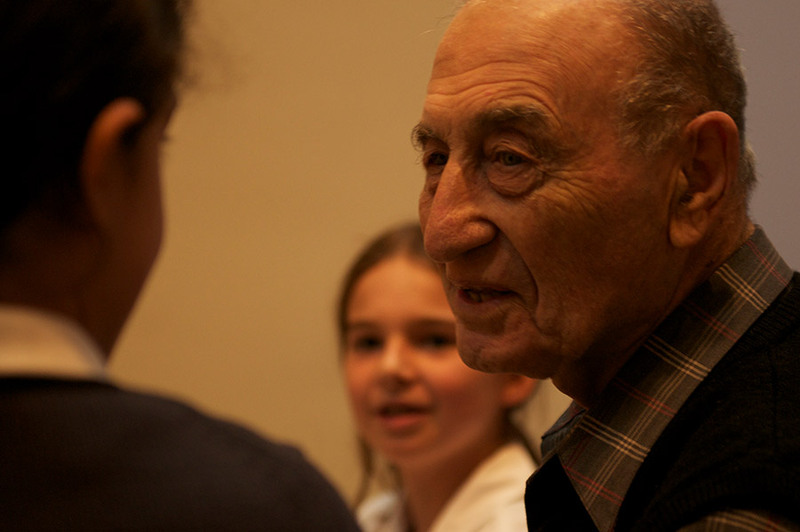 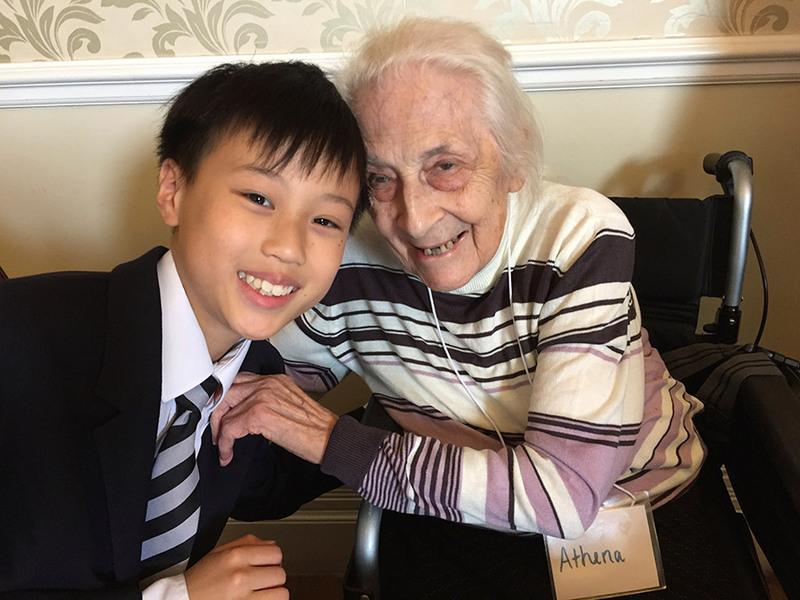 We train middle school students to revitalize isolated adults in need and teach them to see beyond the masks of Alzheimer’s and aging to become confident, empathic, adaptable and creative problem solvers. 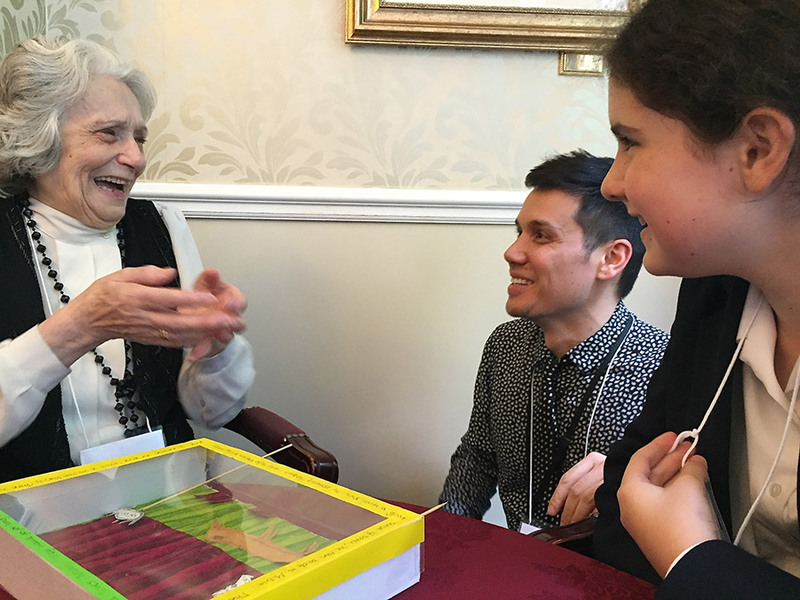 We bridge diverse communities and train educators to integrate gender, race, socioeconomics and learning differences across three generations to strengthen and support our work. 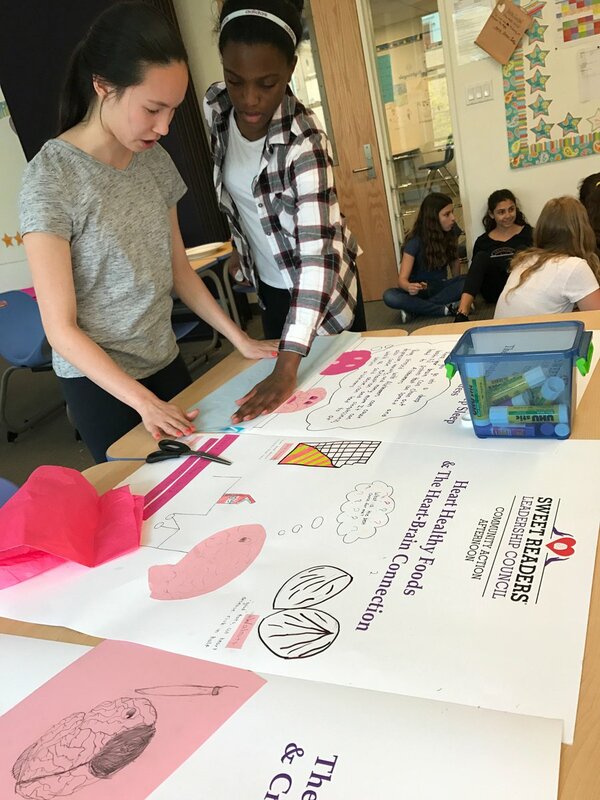 We empower high school students to become catalysts for change through training, access, opportunity and community support. 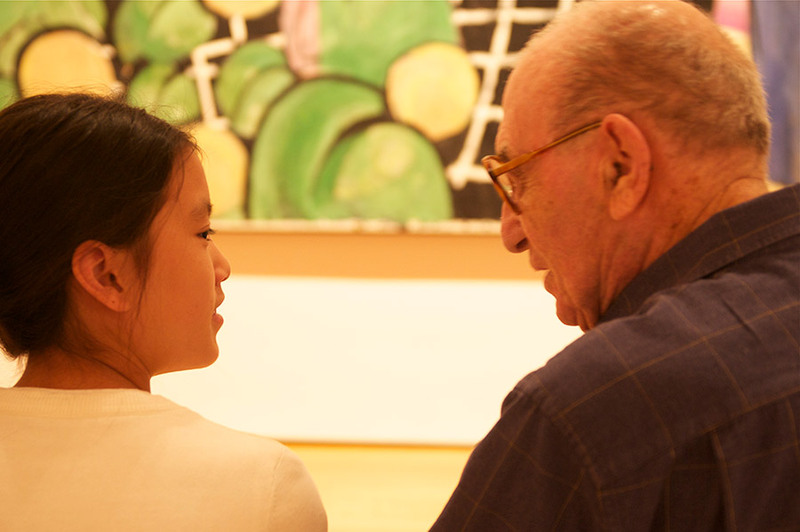 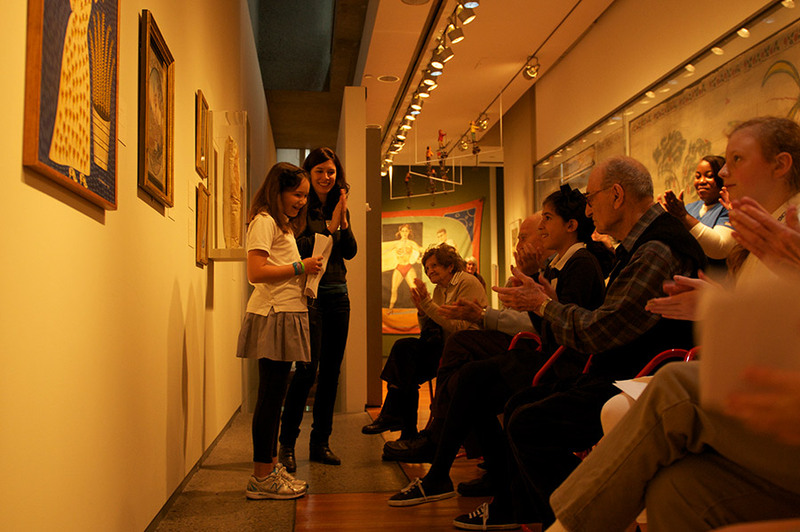 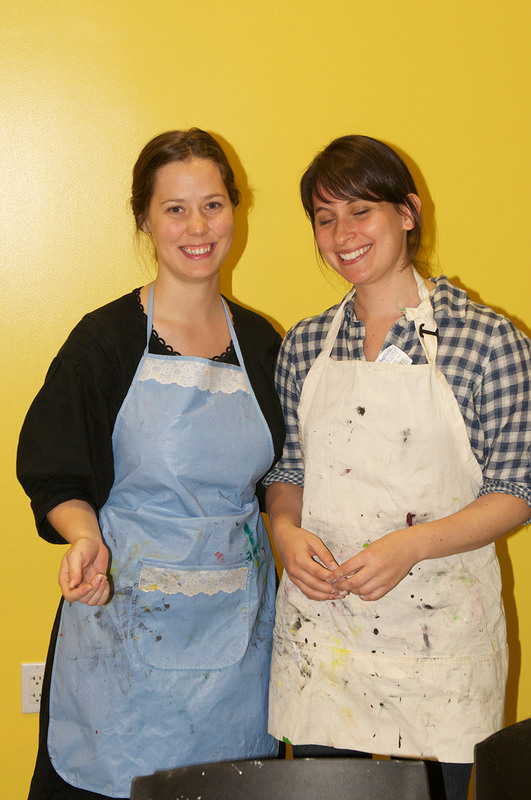 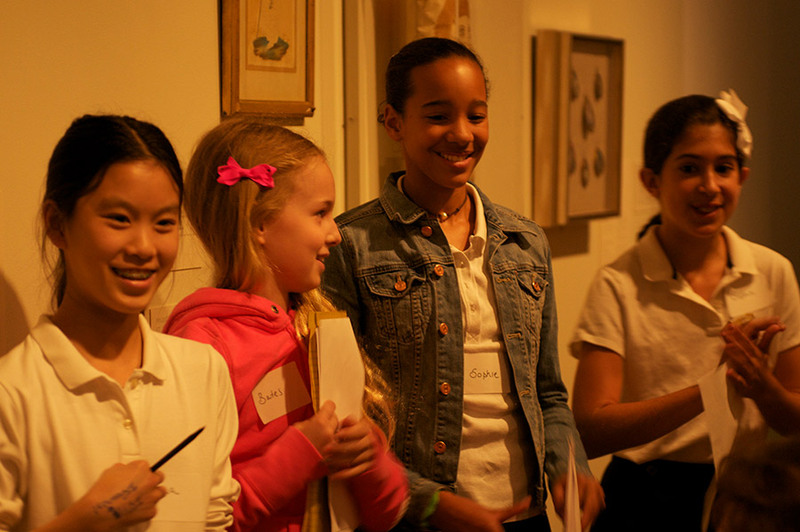 Our programs serve richly diverse participants spanning three generations. 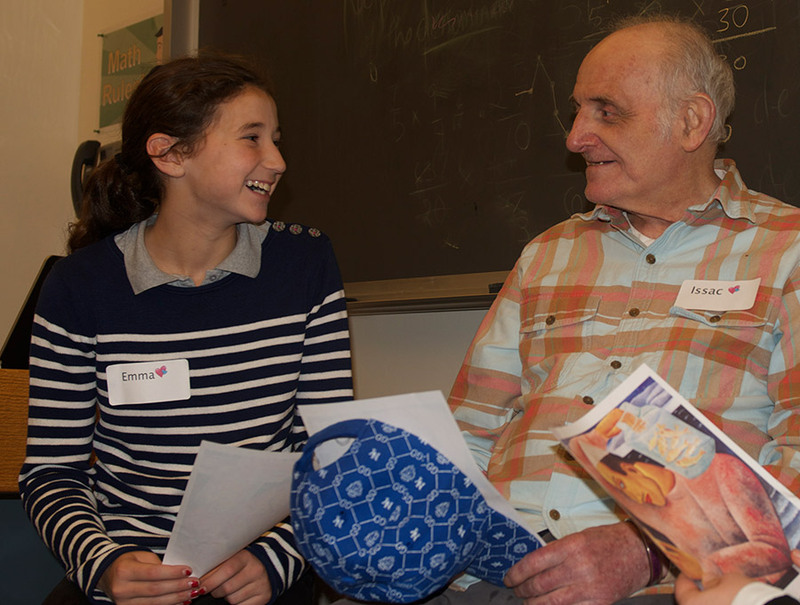 For every $1 we invested in our programs, our partners collectively invested approximately $6.62. 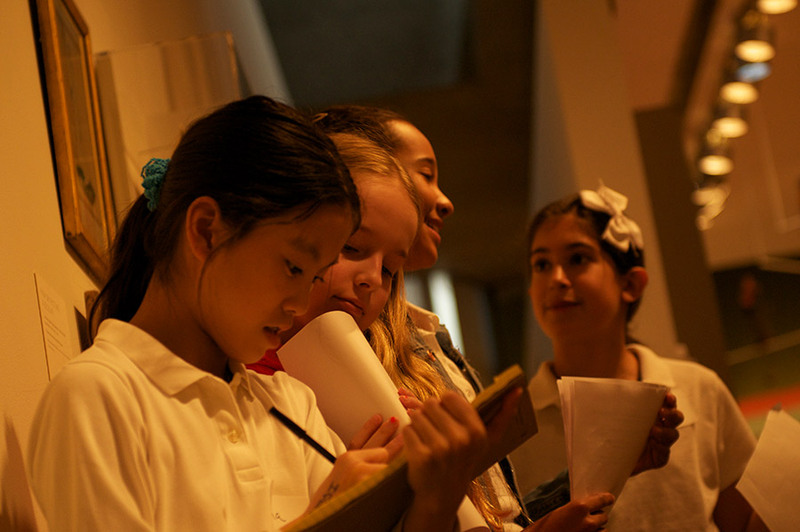 Our movement for change has scaled to 3 countries bridging 39 communities! 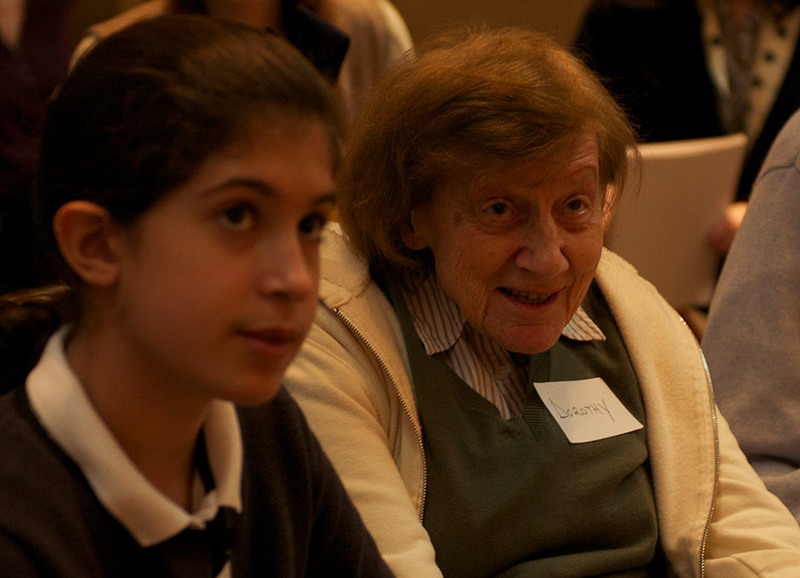 Each quarter we select participants in our communities who stand out and serve as beacons, inspiring the people around them and us! 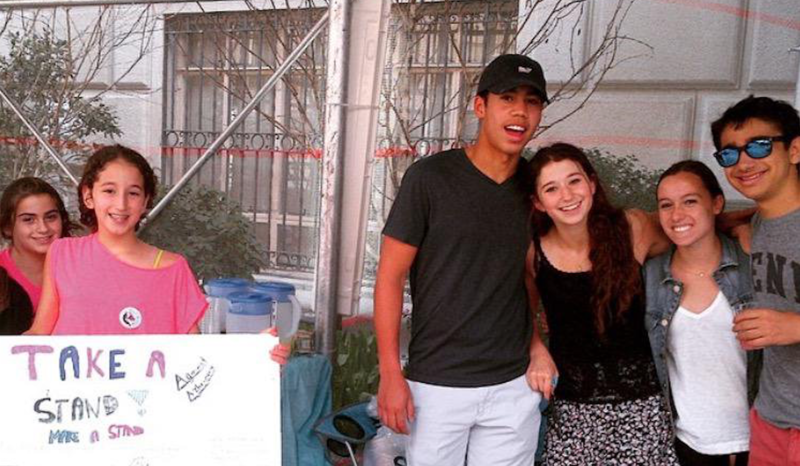 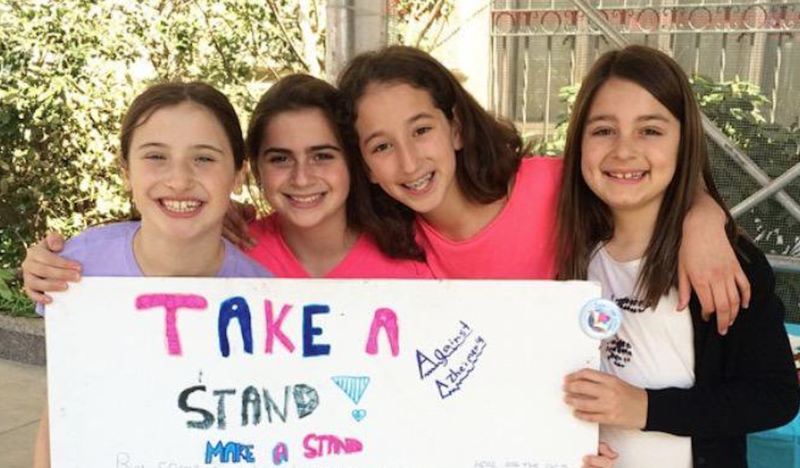 Volunteer, Sponsor, Be Featured, Donate!